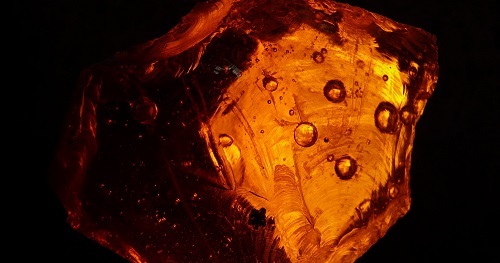 Gemology: the science dealing with natural and artificial gemstone materials. It is considered a geoscience and a branch of mineralogy. Some jewelers are academically trained gemologists and are qualified to identify and evaluate gems. When the gemstones are in a rough state, the gemologist studies the external structure; the host rock and mineral association; and natural and polished color. Initially, the stone is identified by its color, refractive index, optical character, specific gravity, and examination of internal characteristics under magnification. There are currently no items matching "Gemology".